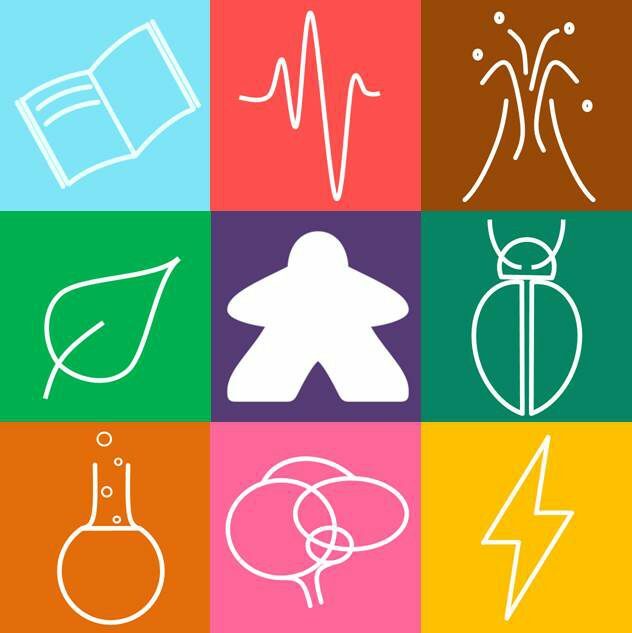 Our games collection showcases games that have a Science theme linked in some way to the work done by researchers at the University of Oxford and the greater academic community. We have tried to find games for all age groups that promote critical thinking, teamwork and problem solving but are also really fun. We are also developing our own games based on our own research work at the University. Our games are available to play at events around Oxfordshire throughout the year. In 2019 we are hoping to expand our list as well as add more of our own finalised games.